FARMINGTON - Four races, two of them contested, elected three incumbents and one newcomer to positions in the Franklin County government Tuesday. Preliminary, unofficial results collected as of Wednesday morning indicate that incumbent County Treasurer Pamela Prodan, a Wilton resident and the Democratic candidate, was elected to a new, four-year term Tuesday. Current totals indicate that Prodan received 7,141 votes to the 6,580 votes cast in favor of challenger Quenten Clark, a Farmington resident and the Republican candidate. Two other candidates, both running uncontested, were reelected to their respective positions within the Franklin County government. Per reporting towns, Commissioner Clyde Barker was reelected to a four-year term with 4,041 votes in District 3, which consists of most of the northern part of the county, while Register Susan Black was also reelected with 11,652 votes across the entire county. 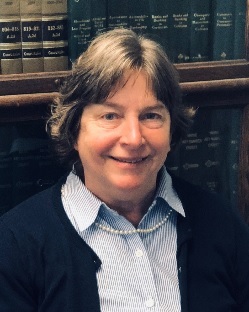 One newcomer to county government will be Weld resident Margot Joly, who was elected as the next Judge of Probate for a four-year term. Joly, who practices law in Wilton, ran as the Democratic candidate. 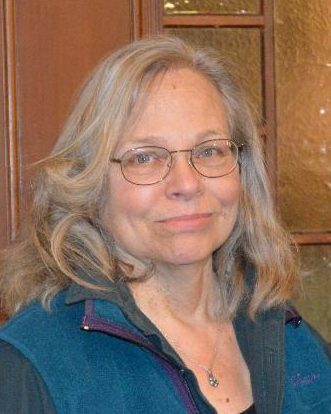 She received 7,028 votes to Wilton resident and attorney Ronald Aseltine, who received 6,515. Aseltine ran as an Independent. Joly will sit on the bench currently occupied by Richard Morton, who is retiring at the end of the year. Morton, whose 35-year run was the longest in Franklin County history, was first elected in 1983. Congratulations, Pam and Margot! I must say Margot’s radio ad was the best campaign ad of the year! A Probate judge with a sense of humor - couldn’t hurt! Congratulations to both Pam and Margot. Congrats Margot, I know you will rock the job. You're the BEST!!! !